EW Group – Engage. Implement. MAKE IT HAPPEN! Engage. Implement. Make It Happen! Does your vision include dynamic and inspiring large-scale events executed at the highest level? Are you in the market for a true partner who understands fundraising at its core and has years of experience working with some of the world’s leading corporations and non-profits? Are ROI and professional accountability on your wish list? If so, LOOK NO FURTHER! Welcome to EW Group! We are a consulting, management and event marketing agency whose team of sophisticated and passionate professionals will bring your vision to life. 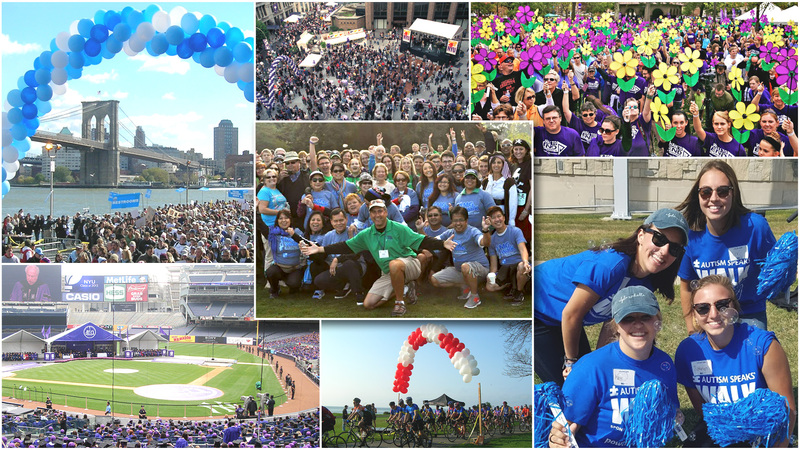 Some of the world’s leading non-profits, corporations and government agencies partner with us to help their missions by designing customized event based solutions. Headquartered just outside of Manhattan and completing projects from coast-to-coast since 1999, our team of professionals is well-versed in all aspects of event marketing and implementation, while providing turnkey recommendations and solutions for staging almost any kind of event. Explore our site to find out how WE can Make Your “IT” Happen! There is a certain art form in understanding and implementing the vision of a client. You must become in-sync from both a macro and micro level. 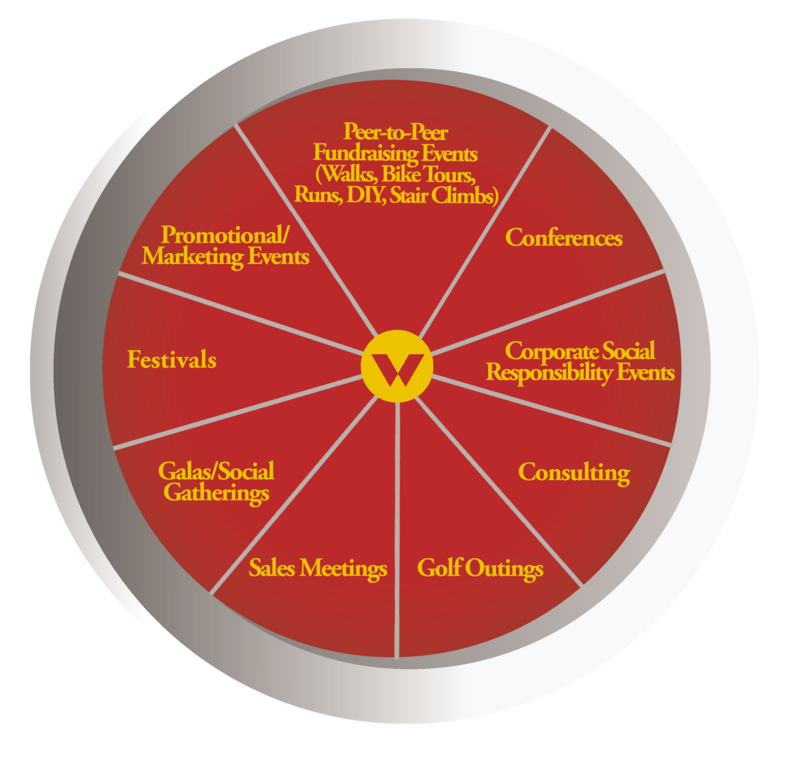 At the core of what EW Group does for every program we build is the development of event-focused marketing plans that include focused goals, strategies and tactics to target the right kind of audiences. Have you ever tried to get a major bridge, tunnel, highway or city block closed down for an event? It’s not an easy task unless you have the know-how and relationships in place to make it happen. The volunteers who bring each program to life are essential to success. At EW Group, we pride ourselves in using the very best team for every campaign and event we produce, making sure they are properly trained on all aspects of their job – whether the team was hired by EW or brought in by our clients. You don’t have the right personnel to reach out and connect to your top fundraisers or to your large number of B and C team captains? Let us help you reel them in as we empower them to maximize their fundraising potential.